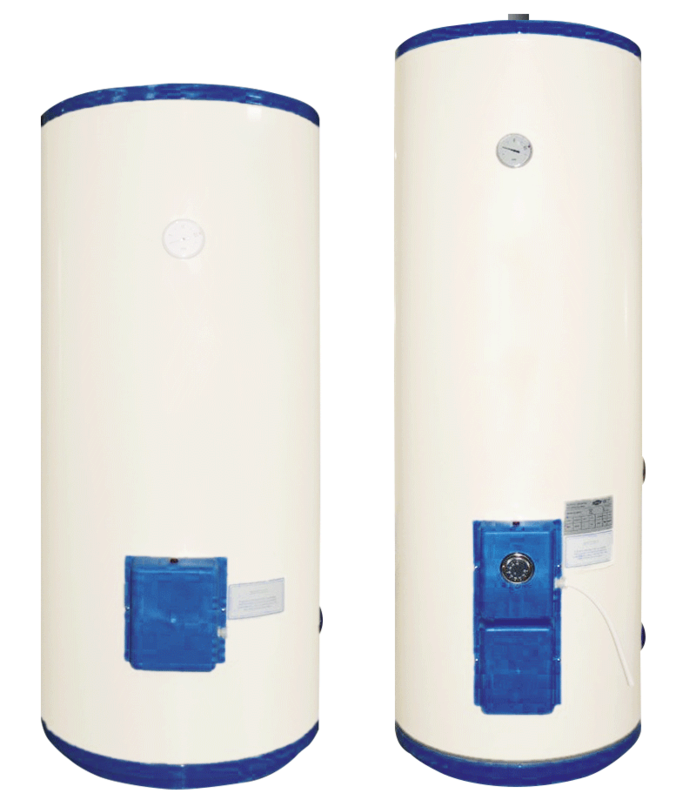 The BE industrial and residential electric water heater has been designed and built to meet the DHW requirements of large systems (sport centres, hospitals, large community facilities, camp sites, hotels, rest homes, gyms, saunas etc.) and small businesses (beauty centres, hairdressers, laundries etc.) as well as private housing. Fill in the form below to be e-mailed the BE 150-270-300-1000 WATER HEATER technical data sheet. Thank you.